Have your fingers ever brushed the sign next to a public toilet door or lingered over the buttons on a lift control panel to feel their raised bumps? This is braille, the alphabet for people with vision impairment, and it helps them find their way. But have you wondered how a blind person knows where the lifts or toilets are? Facility Perspectives is a industry magazine which is the leading resource for facilities management in Australasia. The December issue in which BindiMaps is featured is Diversity and Inclusion: New Pathways to Engineering. 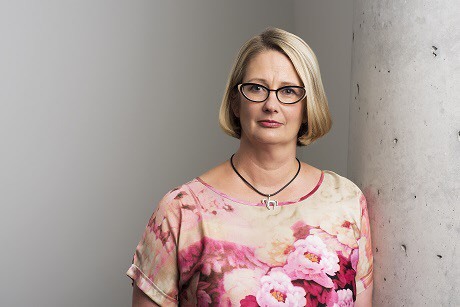 “BanjoMaps will make all of our lives more convenient; no more wandering around shopping centres looking for the loos – it will be all in your phone,” she said. SheStarts is a competitive startup program created to ‘turbocharge female leadership in innovation’. 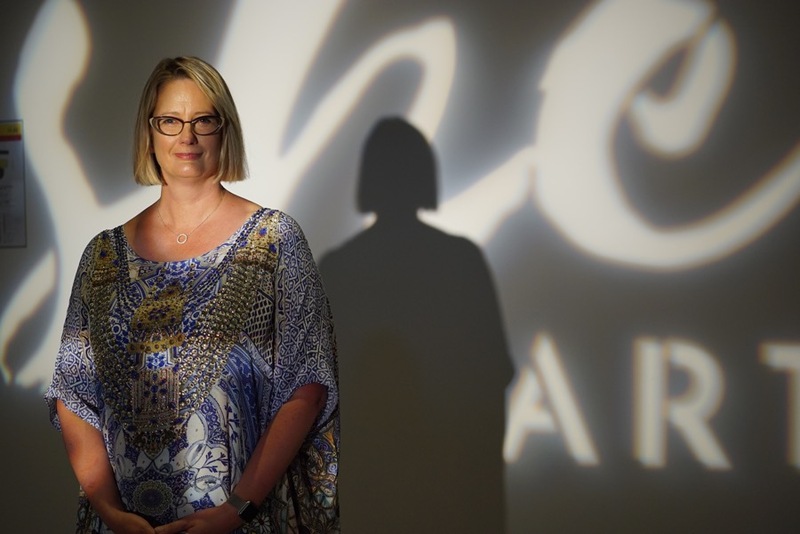 By funding and accelerating 10 Australian female entrepreneurs the program ambitiously plans to launch ten global tech start ups by the end of the inaugural program. BanjoMaps is trying to revolutionise the way we all navigate space. It aims to empower people with visual impairment to independently navigate the world. Ever found yourself frustrated with finding the nearest exit or bathroom in a shopping centre? BanjoMaps to the rescue! BanjoMaps uses beacon technology to allow visually impaired users to find services within closed spaces like train stations or university campuses. 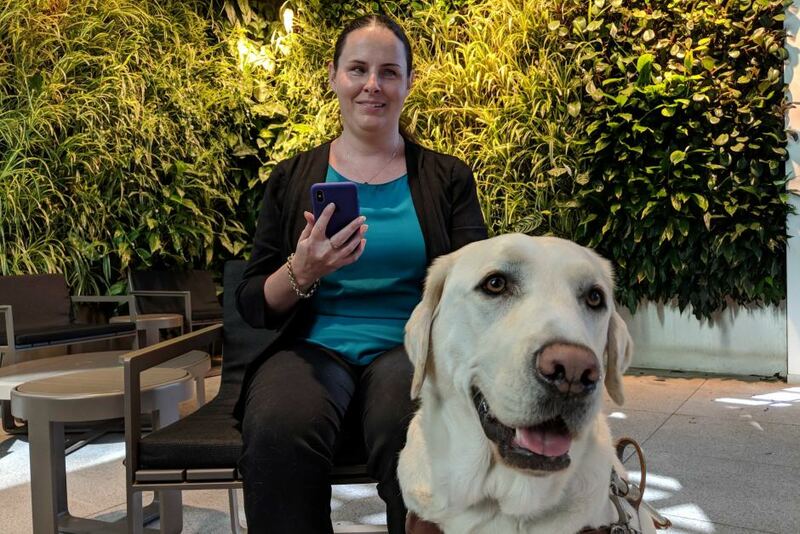 Being blind, apps such as trip planners and GPS maps help her navigate the city and stay organised – and then there's her trusty guide dog Toby. BanjoMaps (beacon assisted navigation journey and orientation) is an app-based navigation system that’s been developed for the vision-impaired, but can be used by anyone. This month, UTS students will be testing a beta version on campus. We used to be BanjoMaps, but now we're BindiMaps and the story of why might, or might not, involve this dog.